Buschbeck being the only brand of masonry barbecue to achieve the very stringent German TUV/GS safety standard your Rondo barbecue will last for many years to come. 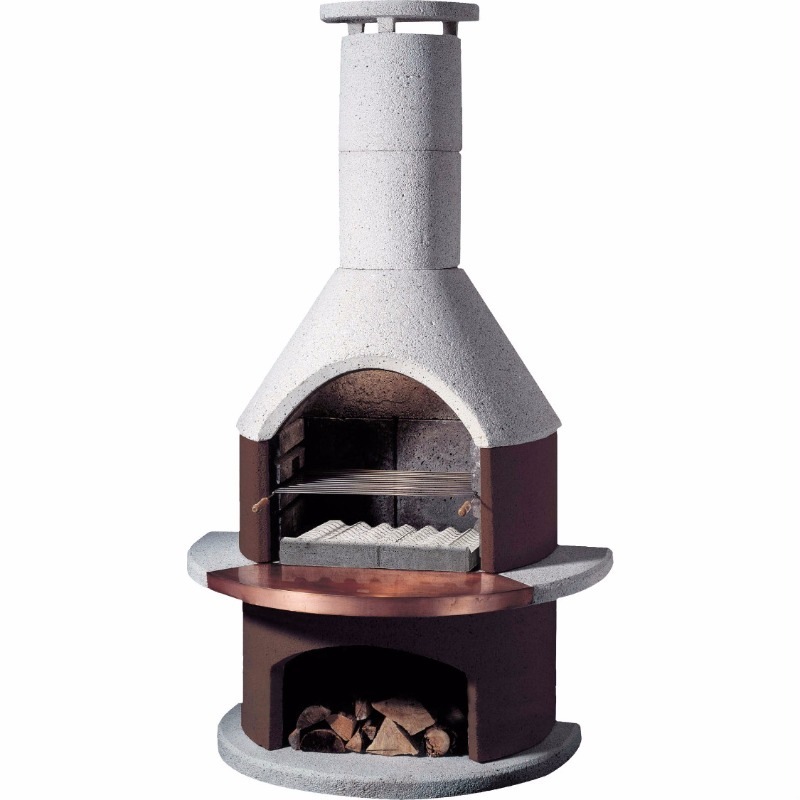 The life expectancy of these barbecue fireplaces is very difficult to express but in Europe where Buschbeck barbecues are widely distributed it is not unusual to see ones that are in excess of 20 years old! As far as maintenance goes there is little or nothing to do. If the barbecue's appearance becomes at little "weathered" to your liking, simply use a jet wash to clean it down!